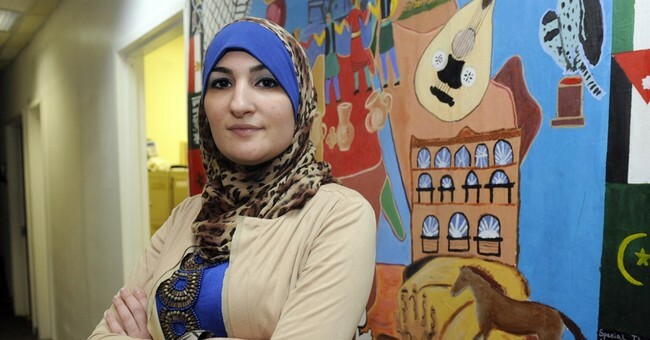 Essence magazine is celebrating their 47th anniversary by featuring 12 women on their cover who “are blazing trails for equal rights and inclusion for Black people in America.” Among those featured is Women’s March co-chair Linda Sarsour, a Sharia law apologist who once said that feminism and Zionism were incompatible. "As a feminist Zionist, I can’t believe I am being asked to choose or even defend my religious, historical and cultural identity.” Bialik wrote. “The ‘left’ needs to reexamine the microscope they use to look at Israel, and we all need to take a step back and remember we are stronger together: women, men, lovers of peace, and lovers of freedom and justice." The other recipients featured in Essence’s #Woke100 include Alabama abortion doctor Yashica Robinson and Scandal writer Shonda Rhimes, a Planned Parenthood board member who is receiving an award for her positive portrayal of abortion in the show.